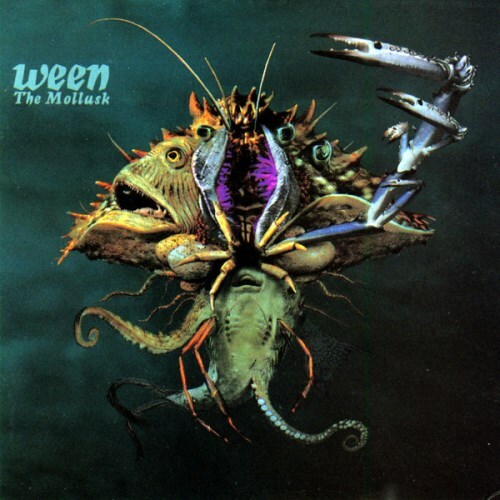 Is there a more summer song than 'The Mollusk'? Picture yourself driving alongside the beach, with your windows down and this song cranked on the stereo? Some pretty sweet flute noises to go along with one of the most epic tales of all time!